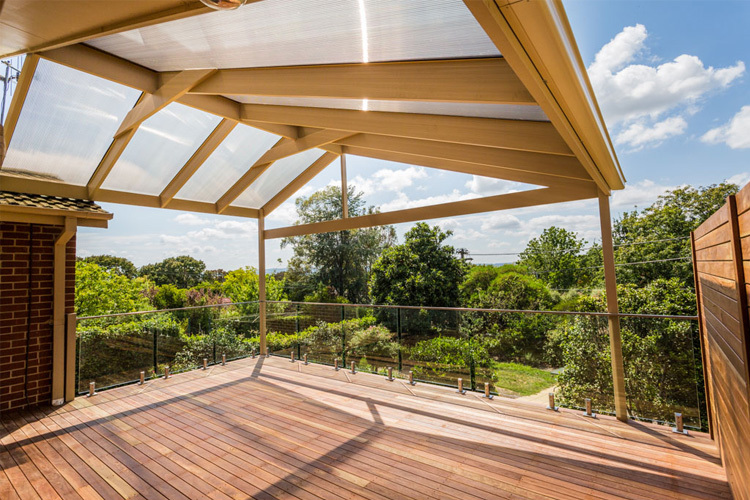 Our custom built pergolas are designed to be functional and stylish. This effectively doubles your living space at a fraction of the cost of an extension. 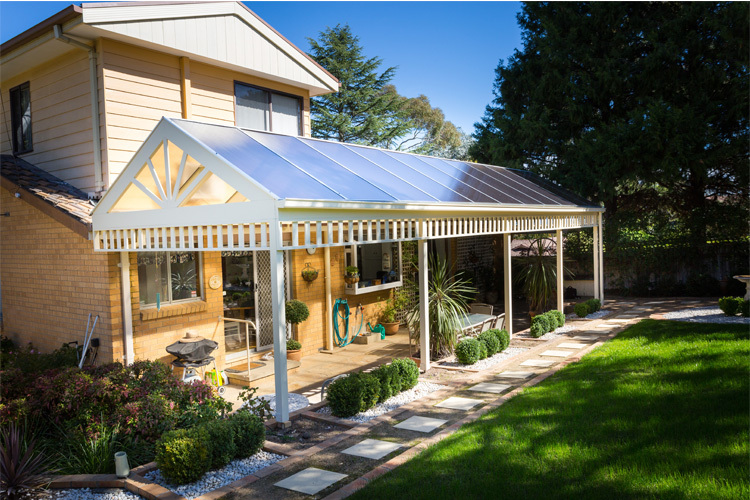 With a variety of frame work options from steel, pine or various hardwoods, you can create a pergola to match the existing exterior of your home or use contrasting materials to turn your pergola into a feature piece. Depending on your desires for the space, we have a roofing material to suit your needs. Our roofing options include, but not limited to, a multiwall polycarbonate sheeting system, pre finished insulated roofing panels or a louvered style roofing system.